I was looking at my YouTube stats the other day and the numbers really spoke to me… I’m not talking about my new PPC Ian Digital Marketing Academy (I’m just getting started there), but one of my other, more established channels. My videos have been watched a total of 14,997 minutes in the last 30 days! That’s the equivalent of 10.41 days. By investing in YouTube, I literally found a way to multiply myself. I’m an incredibly busy person with many commitments. Everyone reading this blog is in the same shoes. We love what we do, we work long hours, and we have little time left. I find myself constantly wishing for more hours in the day so I can do more things. One thing on my list is reaching out and helping others. If I were to spend 10.41 days each month training others (in addition to my current responsibilities), it would simply be impossible. However, YouTube changed everything! By gradually investing in new YouTube videos over time, I have built some seriously valuable channels that have multiplied yours truly. Because I’m so excited about YouTube these days, I decided to put together a long blog post offering 13 Tips To Supercharge Your YouTube Channel. 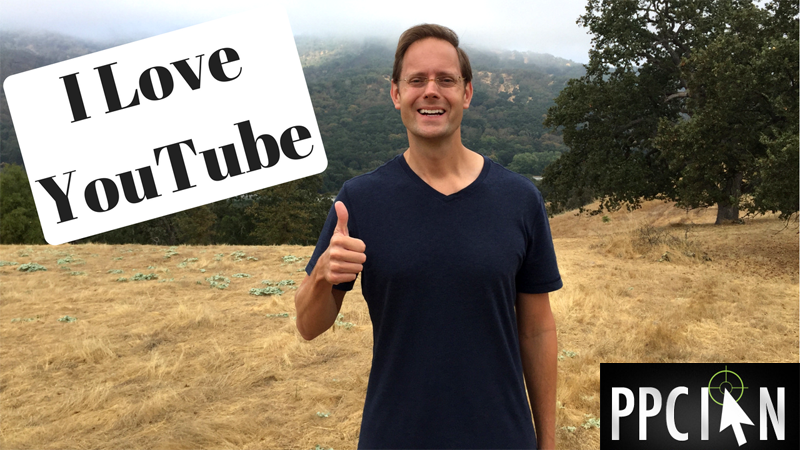 Whether you are new to YouTube or a seasoned pro, I’m certain my tips will help. Want to read my tips? Just head on over to the incomparable Acquisio blog to check out my guest post. While you’re there, please make sure to check out Acquisio digital marketing platfrom. They offer one of the most incredible performance marketing platforms in existence, one that automates digital marketing. Just as YouTube multiplies, platforms like Acquisio allow digital marketers to multiply their time, via automation! As I grow as a marketer and business person, I find that time is so incredibly scarce. When you find ways to automate, clone, and multiply, you have found true value. I’m a tremendous fan of YouTube. Recently, in part 1 of this series, I shared my passion for YouTube as a purely incremental digital media channel. Today, I’m excited to share some of my other perspectives on YouTube and why I think it’s so critical to your career in digital marketing. When it comes to careers in digital marketing (or really any other career for that matter), public speaking matters. It’s important to present yourself well, and practice, practice, practice. The best practice is actually engaging in public speaking opportunities. 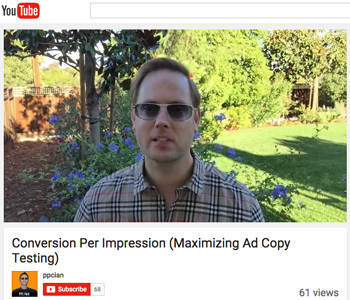 I have a huge one coming up in the next few weeks, and I’ll be blogging all about it here on PPC Ian. Last year, my big public speaking accomplishment was Search Insider Summit. What happens, however, when you don’t have opportunities to speak at big conferences every month. (I’m so busy that I can typically only do one or two speaking events each year.) After all, public speaking requires consistent practice. Get out there an build your own YouTube channel! Leverage YouTube as a way to practice your speaking. You’ll quickly find that certain videos take multiple takes to get it right, and you’ll refine your presentation skills. The best digital marketers find ways to refine their craft. Moonlighting (dabbling in your own side projects/experiments) is a great way to learn and explore facets of digital marketing you may not get to engage on a day-to-day basis. Moonlighting allows you to bring added insights back to your job. As long as you stay in a completely different space from your job, get approval from your company, and spend a very small amount of time moonlighting, I see tremendous value coming from this practice. If you’re going to moonlight and dabble in something different, why not create your own YouTube channel? You’ll truly learn how to make money online, engage an audience, create compelling content, and so much more with your YouTube side project. There’s so much involved in building and ranking a website. Take PPC Ian, for example. I absolutely love my blog, but it has taken countless hours to get to where I’m at now. I wouldn’t trade the experience for anything, however what if you want to learn in your spare time and don’t have a lot of time or money. YouTube is a one-stop-shop for setting up an online business. Because it’s a really good product and because it’s a Google product, you get everything in one package. I’m talking about ease of use, ease of ranking organically (and in related videos), ease of management, ease of monetization, and so much more. With YouTube, Google takes the guesswork out of everything so you can focus on one thing: Creating amazing content. This point really ties into the last one: YouTube is probably the easiest and most scalable way to dabble in a digital marketing project in your spare time. Case in point: I have one YouTube channel that has 200,000 video views, and I only have a total of 14 videos. YouTube is the future. The future of television is interactivity, mobility, and limitless choice. I still truly believe we are in the very early stages of YouTube and online video. Embrace the trend now, and you will be incredibly well positioned for the future. Truly own your vertical. Create the best resource for your vertical. That is an asset that will pay dividends for many years to come. The time to embrace YouTube is now. From a strategy perspective, I encourage all brands to invest in YouTube. 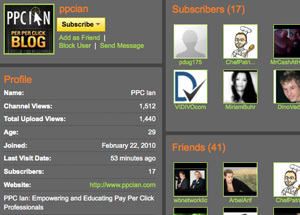 Speaking of YouTube, please make sure to check out the PPC Ian YouTube Channel. Do you have a YouTube channel? Please share! While all three of these are driving video views, the number one way in which people are finding my videos is a surprising one: YouTube suggested videos. 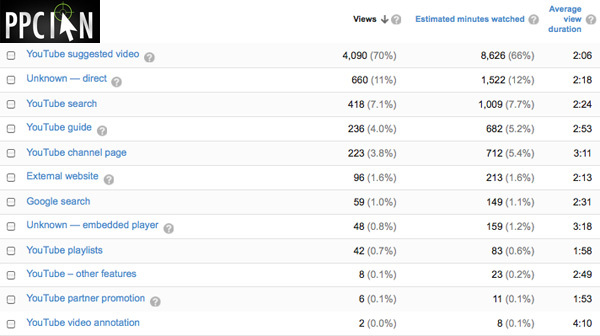 Out of my 5,888 video views in the last 30 days, 4,090 are from suggested videos (that’s 69.5%)! What are suggested videos? At the end of a YouTube video, you will oftentimes see a matrix of suggested videos, those of similar topical matter (or closely-related topical manner). Those watching YouTube videos typically watch a series of videos and they find the next one of interest by following YouTube’s suggestions. It’s almost like watching TV. 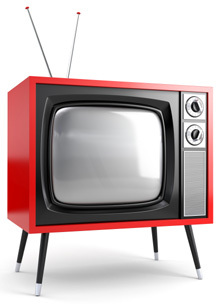 You’ll be sitting there watching a channel. All of the sudden, you get bored and start changing the channel. You don’t just watch one show, you watch multiple. Since YouTube videos are short, one can expect the average viewer to watch many clips in a row. In hindsight, it makes perfect sense, but I would have never guessed this going in! So, we’ve established that I get a lot of video views from suggested videos, but why does this matter? Why does it make me a tremendous fan of YouTube? It’s easy: This is a brand new customer acquisition media channel. I’m always looking for new channels, new ways of reaching users/potential customers. I’ve got organic search and paid search covered. If most of my YouTube traffic was coming from Google organic results, for example, I don’t see that as truly incremental. However, I view these suggested videos as incremental. It’s a media channel I’m really not getting at any other way. For this reason, I’m even more of a fan of YouTube than I was before. Stay tuned, in part 2 of this post, I’ll share more interesting nuances and thoughts around why YouTube is so important for your marketing program. Even if your company is not ready to advertise on YouTube (perhaps you don’t have budget just yet), you should still become a YouTube advertising pro. These days, online marketing professionals are required to go well beyond paid search. We are managing a diverse portfolio of online advertising channels, with video advertising (YouTube) being toward the top of the list. This is a must-have skill for your repertoire.